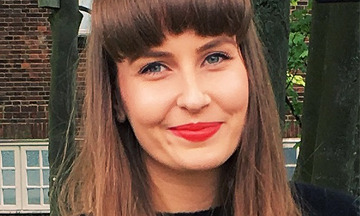 Bryony Wilson has been appointed Acting PR Manager at beauty agency, KMI Brands. Bryony will be covering Victoria Waite’ whilst she is on maternity leave. Bryony handles the PR for Noughty, reporting to Alexis Strauss.